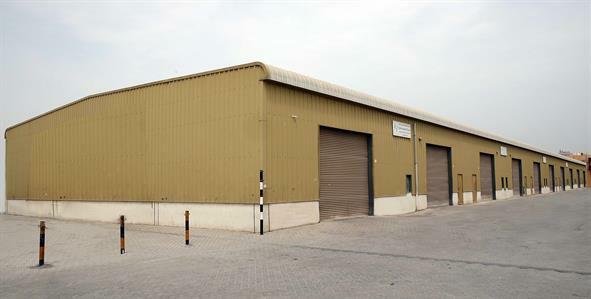 We have been serving the Northern Emirates self storage needs since 2005 providing the highest level of customer satisfaction. 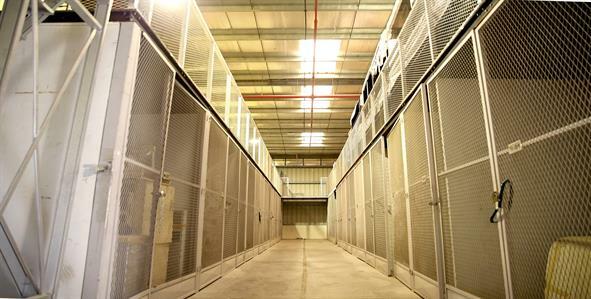 We cater for personal as well as commercial requirements with individual spaces up to 900 square feet. We work closely with a professional removal company and can arrange for your transport requirements if required. Personal Storage - Excess Furniture, Appliances, Holiday Decorations, Household Items, Sports Equipment, Records and Files. 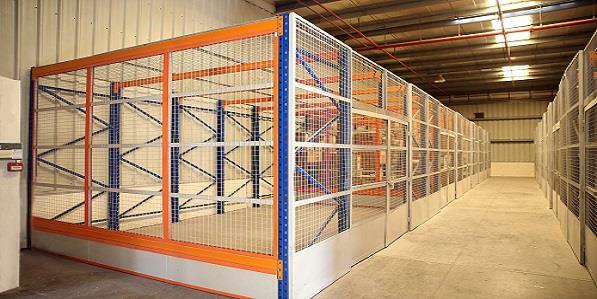 Commercial Storage - To free up valuable space - Stock, Archived Files, Filing Cabinets, Service Records, Furniture, Inventory, Early Deliveries.